Authentic Models Spitfire Trench Art. 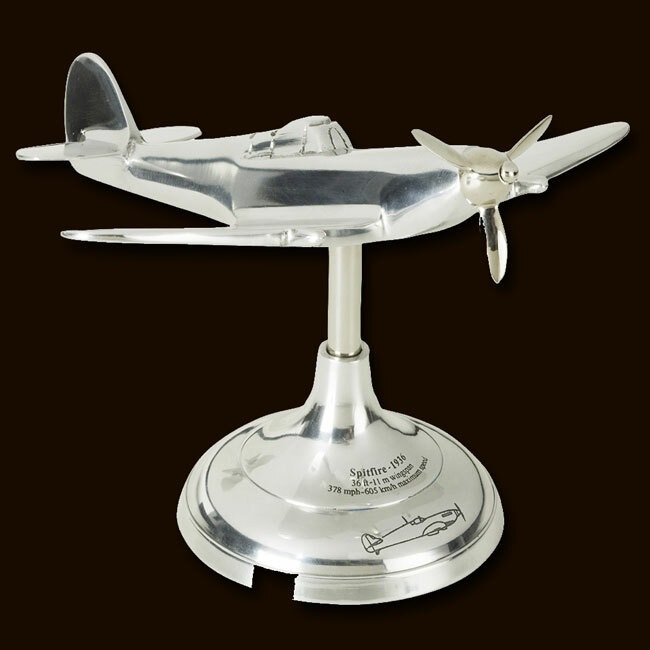 Catalogue | Accessories | Authentic Models Range | Flight & Aviation by Authentic Models | Replica Aeroplanes | Spitfire Trench Art. Ref: AP099 Fabric stretched over lightweight frame. Hand built, 600 glued joints. Dramatic and historical. Golden age of travel.